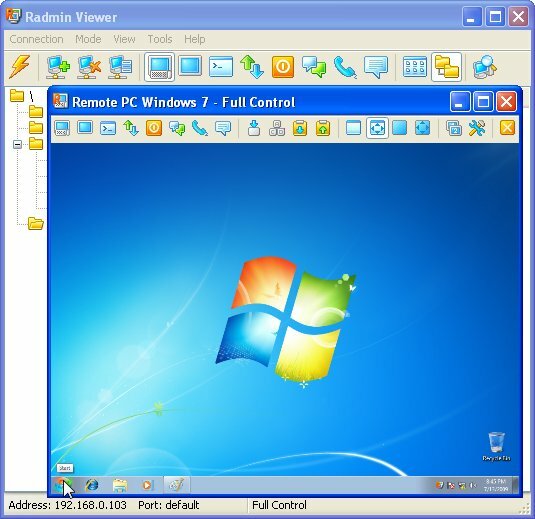 RunScanner is a completely free windows system utility which scans your system for all configured running programs. You can use runscanner to detect autostart programs, spyware, adware, homepage hijackers, unverified drivers and other problems. You can import and export your results and let other people help you to solve your problems. Antispyware - Antispyware finds and removes spying and advert-displaying programs from your computer. Spywares snooping on your system, secretly monitoring and broadcasting your computer activities pose serious security and privacy issues. MWAV Toolkit Utility - Free toolkit to scan your PC of virus, adware, spyware, trojans, registry errors and other malware. IE HTTP Analyzer - HTTP(s) Protocol Analyzer,integrates into the lower part of your IE browser window . It allows you to capture HTTP/HTTPS traffic in real-time. It doesn't change your Windows system files and no device drivers or proxies have to be installed. Virtual Browser - Virtual Browser allows users to securely browse the Internet using Mozilla Firefox. Run the Virtual Browser to protect against adware, spyware and other malware while browsing the Internet with Firefox in a virtual machine. BugBopper - Finds unknown threats in your machine by positively identifying every executable. Unknown executables are immediately transmitted to our lab for analysis. Boasts highest detection rate of any product. Checks startup, cookies. Very, very fast. Free.